Hedge trimming and the way your garden looks like is so important. 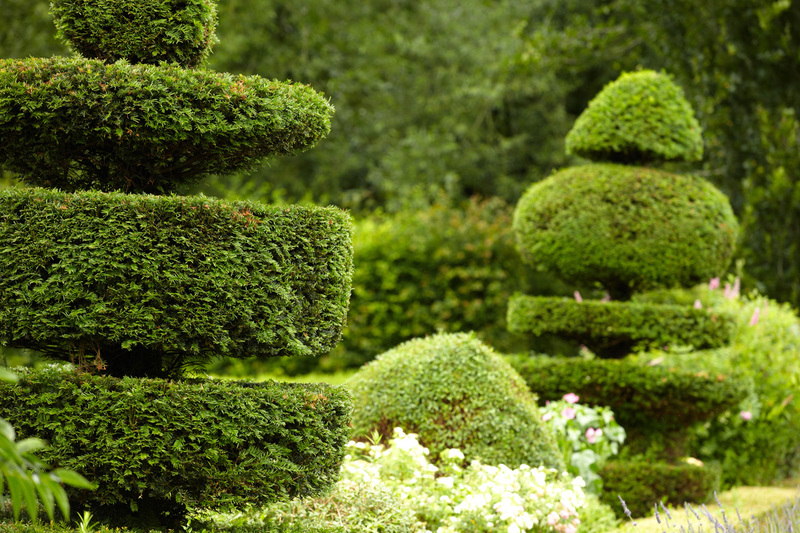 If you are like most of our satisfied clients, then various species of hedges and topiary are a big part of your garden. Hedge cutting requires a great deal of professional knowledge and experience. Just like hairdressers have a different approach towards different hair styles. Our team of local garden experts has a different approach towards every hedge. We identify the type of hedges in your garden. Then we proceed by following the correct hedge trimming and cutting procedures for those specific species. The correct hedge care procedures at the correct time of the year. Significantly improve its appearance and health garden maintenance. We are capable of shaping every hedge to your desired look by using the right tools. Not only this, but we are also skilled at shaping your topiary plants and giving them a creative look. 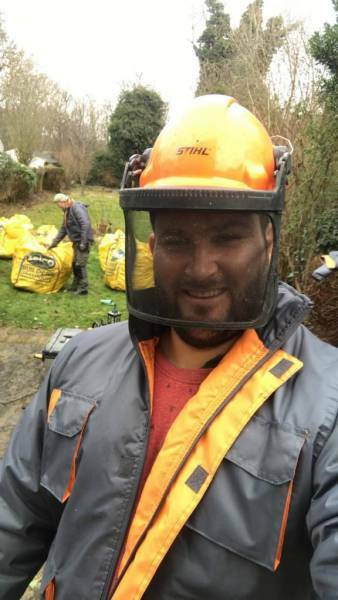 We can easily remove and dispose any old and dry hedges from your garden and plant new hedges to give you the best garden maintenance services that you need! This process is simple, but very important when it comes to maintaining the hedges in your garden. Done precisely and correctly, it increases the growth and the vitality of the jewels in your garden – the hedges. According to the species of hedges in your garden, our team will advise the best nutrition products and practice for your hedges in your garden.